Bill understands the local small-business market. 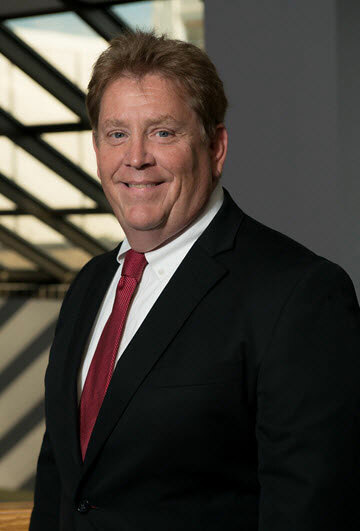 Bill joined TCU in 1986 and has nearly 20 years of commercial lending experience. He specializes in small-business lending and has a keen understanding of the local market. Bill has a BS in Management from Purdue University, Fort Wayne and lives in St. Joseph County. You can count on Bill to provide the individual attention necessary to help you achieve you business goals.